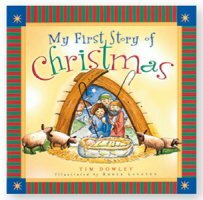 Christmas Book for Children - My First Story of Christmas. 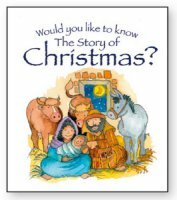 Christmas Book for Children - The Story of Christmas. 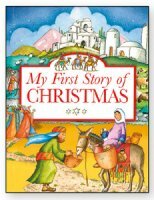 Christmas Book for Children - The First Story of Christmas. 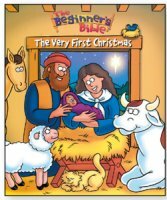 Christmas Book for Children - The Very First Christmas. 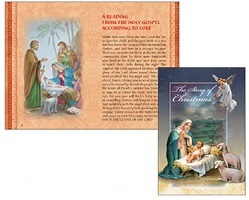 Small Booklet - The Story of Christmas.